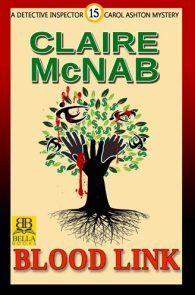 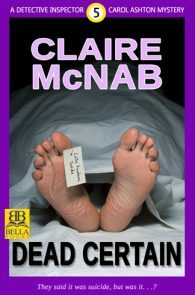 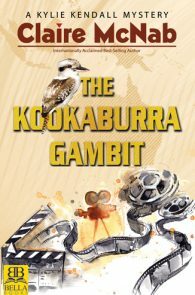 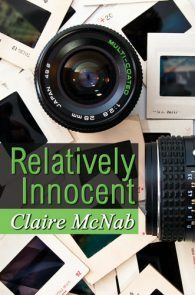 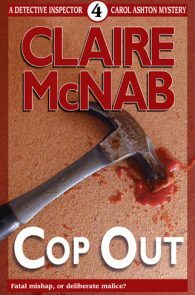 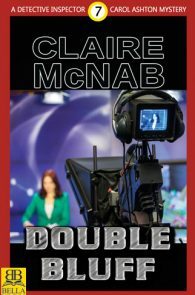 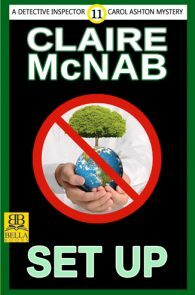 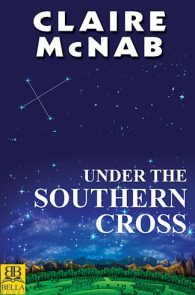 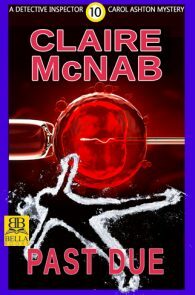 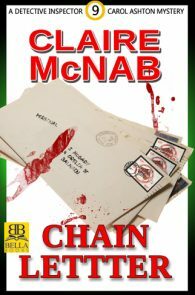 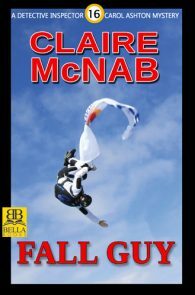 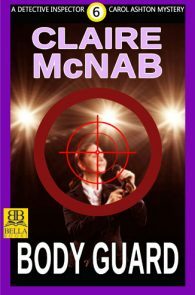 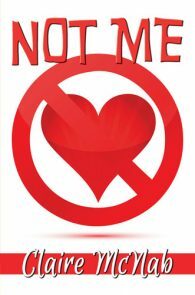 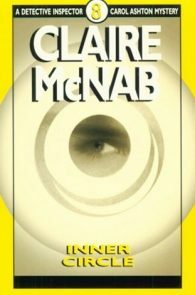 Claire McNab has written over 50 books and is known in her native Australia for crime fiction, children’s novels, picture books, self-help, and English textbooks. 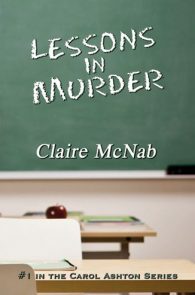 Her first mystery, Lessons in Murder, was published in the U.S. in 1988. 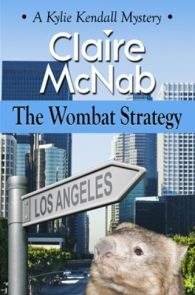 Now a Los Angeles resident, she teaches not-yet-published writers through the UCLA Extension Writers’ Program. 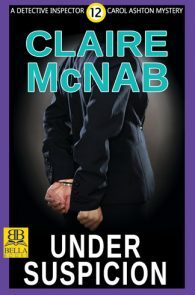 She is the author of three lesbian mystery series featuring Inspector Carol Ashton, Agent Denise Cleever and Detective Kylie Kendall. 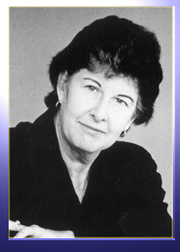 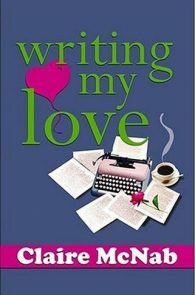 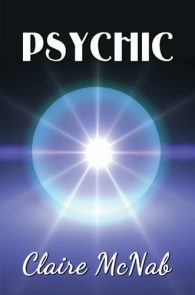 She has served as the president of Sisters in Crime and is a member of both the Mystery Writers of America and the Science Fiction Writers of America. 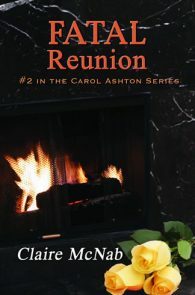 She lives in Los Angeles and is working on the finale of the Carol Ashton series, Lethal Care. 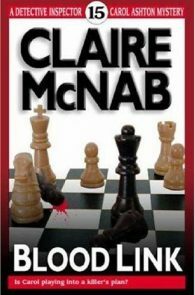 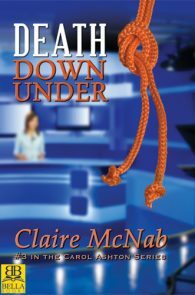 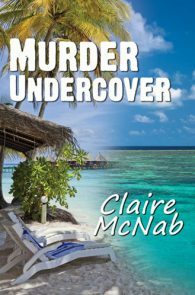 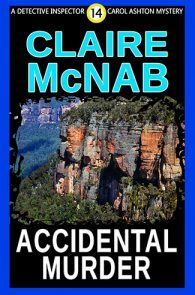 Claire McNab’s multiple shortlisted works include Accidental Murder, Body Guard, Cop Out, Death Down Under, Death Understood, Fatal Reunion, Inner Circle, Lessons in Murder and Past Due, all in the category Lesbian Mystery.